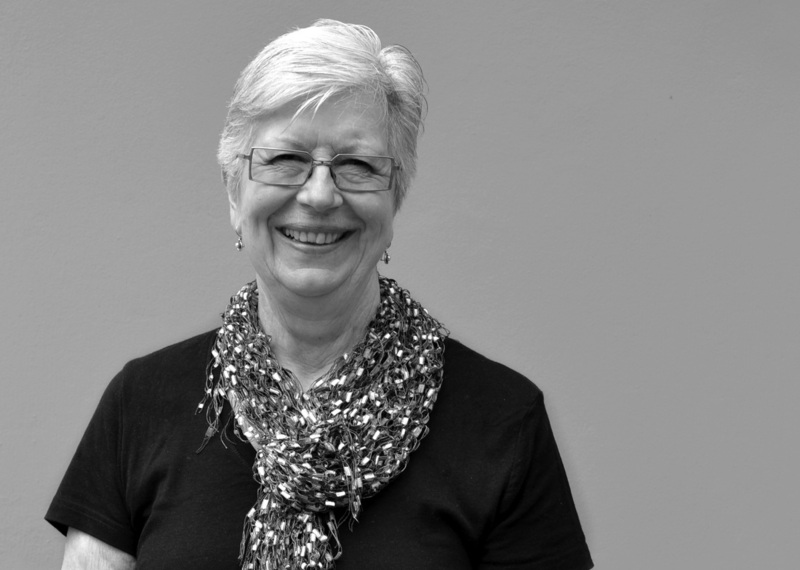 Carol originally trained and worked as a Primary Teacher in Melbourne. She completed a 3 year Diploma of Textile Design & Weaving at Melbourne College of Textiles. This was followed by a 3 year stay in USA, which provided the opportunity to follow a passion for textiles through short courses and involvement in interest groups. Returning to Melbourne, she joined the Australian Fibre Art Workshop as a studio weaver. During her 9 years here she collaborated with other weavers and produced unique woven textiles for the fashion industry, tourist trade and interior decoration for both domestic and commercial buildings. She also participated in numerous exhibitions held by the studio. Carol’s textile work includes a range of wearable and art pieces, from one-off garments to limited production scarves, wraps, shawls and throws. She uses wool, mohair, silk, linen, and cotton, often combining many colours and textures to create visual and tactile pieces. She also uses her own handmade paper to create unique artists’ books and prints. Carol’s work has been commissioned and purchased for corporate and private collection in Australia and overseas.